Guests: Steven Wolfe, James Causey; Topics: SpaceCom Expo, Business to Business commercial space, space industry terrestrial applications & more. Please direct all comments and questions regarding specific Space Show programs & guest(s) to the Space Show blog which is part of archived program on our website, www.thespaceshow.com. Comments and questions should be relevant to the specific Space Show program. Written Transcripts of Space Show programs are a violation of our copyright and are not permitted without prior written consent, even if for your own use. We do not permit the commercial use of Space Show programs or any part thereof, nor do we permit editing, YouTube clips, or clips placed on other private channels & websites. Space Show programs can be quoted, but the quote must be cited or referenced using the proper citation format. Contact The Space Show for further information. In addition, please remember that your Amazon purchases can help support The Space Show/OGLF. See www.onegiantleapfoundation.org/amazon.htm. We welcomed both Steven Wolfe and James Causey back to the show to discuss the SpaceCom Expo event in Houston for this year. The event is planned for Nov. 15-17. For more information and to follow along with our conversation, visit http://spacecomexpo.com. During the first segment of our 84 minute program, James described the SpaceCom event, its history, unique purpose, and just how it differs from a typical space conference. The five targeted industries include energy, maritime, advanced manufacturing, agribusiness, and medical. During this segment, both our guests cited examples of terrestrial businesses within each of these segments benefitting from space access, tools, and applications. Also mentioned were the keynote speakers and panel discussions. All of this information is on their website so check it out. In the second segment, we addressed specific applications that come from space for each of the segments and terrestrial businesses. As you will hear, many businesses are already benefitting from applications for their market industry. Also discussed in this segment was the interest expressed by capital markets in supporting both space entrepreneurial and start-up businesses. We further discussed not just Business to Business but the Business to Consumer targets along with their outreach activities. Don't miss this discussion. As the program was ending, we talked event logistics, student pricing and discounting, event registration and more. 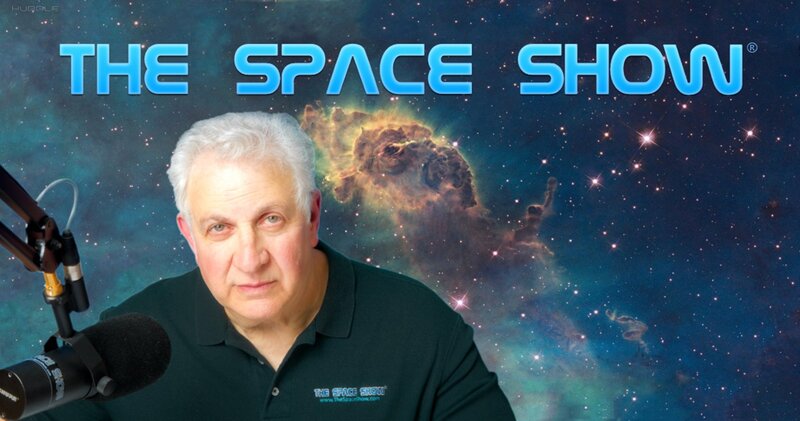 Please post your comments/suggestions in the comments section of this archived show on The Space Show website. You can reach either guest through the event website or me.